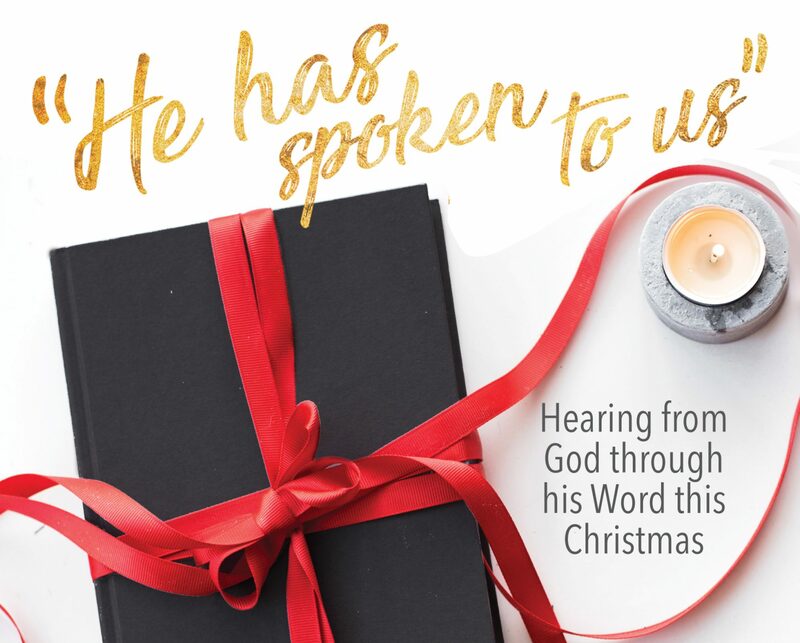 “Edwards on the Christian Life:” a Review – I Commend Joy! “To become a Christian is to become alive to beauty. This is the contribution to Christianity that Jonathan Edwards makes and no one has made better.” This is how Dane Ortlund begins Chapter One of his book, “Edwards on the Christian Life: Alive to the Beauty of God.” Crossway has provided me a complimentary copy of this book through Beyond the Page. The writings of Jonathan Edwards have been transformational and mind reorienting to me for over 30 years, ever since I was introduced to his thoughts on joy in my college years. Part of my motivation in reading this book was to gain more background on the scope of Edwards’s teaching on the Christian life as I embark on teaching a course on his sermon series, “Charity and It’s Fruits” (using a desk copy of Crossway’s edition, edited by Kyle Strobel). Ortlund ably provided that background and insight into Edwards. Ortlund’s book was very practical. Books of this type can be more or less dependent on primary sources, and the author showed his understanding and dependence by quoting Edwards frequently. Ortlund dissected and summarized Edwards’s thoughts in many different areas, giving numerous examples in Edwards’s own words. He fully quoted from sources that I am familiar with as well as citing sermons and other sources that I would like to read further. Ortlund explains his strategy in the preface to the book: “Our strategy will be to ask twelve questions about the Christian life and provide, from Edwards, corresponding answers. These will form the chapters of this book, with a final, thirteenth chapter diagnosing four weaknesses in Edwards’s view of the Christian life.” This strategy was helpful in that the chapters built on each other, were interconnected, and were heading towards a conclusion, which for Edwards is heaven itself, a world of love. Chapter one is particularly helpful in explaining the concept of beauty as the overarching theme of Edwards’s theology. Beauty can also be described as God’s excellence. It is a moral category, as Ortlund explains, which is subsumed in the idea of holiness, a holiness that brings those who know it happiness and joy. “It is a thing truly happifying to the soul of men to see God” writes Edwards. Beauty is found in God and is to be exemplified in us, as Edwards writes. The remainder of the book opens up this concept through addressing areas such as joy, love, gentleness, prayer, pilgrimage, and heaven, among others. Ortlund was very devotional in his writing. This was not an academic exercise in understanding an author’s mind; rather this was a devotional book, understanding the heart and motivation of Edwards’s thought on the Christian life. 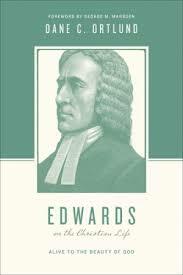 He described Edwards’s thought in ways that were easy to comprehend and apply to my own spiritual life. I found particularly helpful Ortlund’s last chapter, which contained some accurate insights regarding weaknesses in Jonathan Edwards’s writing and preaching. Specifically, his criticism of Edwards on his failure to apply the gospel frequently and adequately to the hearts of Christians was spot on. There are not many areas in which people of our day have better understanding and insight than Edwards, but this is one. He addressed this and other criticisms humbly and concisely. I would highly recommend Dane Ortlund’s book on Edwards and the Christian life. It would be an excellent starting point for those who have never read anything by Jonathan Edwards. It would also be instructive to others, like myself, who have read Edwards and want to teach others to take up and read. Don’t read it as an end in itself, though. Read Ortlund to better read Jonathan Edwards.